Some times its nice to be appreciated ! Hello you recently made me some pins for my quicke loader. I finally got a round to doing some more work on my tractor last week and the pins you made for me were just the job, so I thought I would take the time to say thank you! More Ebay Parts for Sale! We have 25mm id shims pack for excavator and digger pins etc 1.25mm thick x 8pcs for sale on our Ebay page along with loads of other important machinery parts. 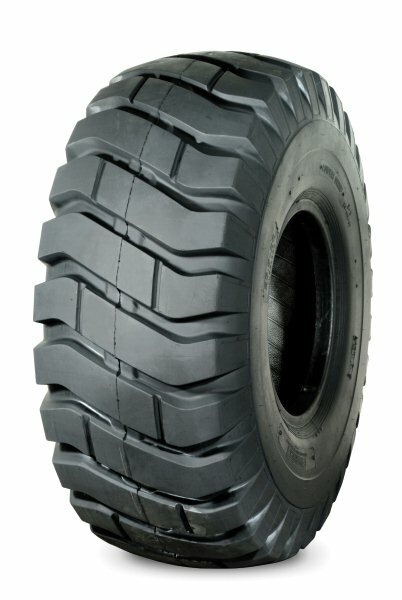 If you need tyres you’re in the right place! Do you need any control cables? Well you’ve come to the right place. 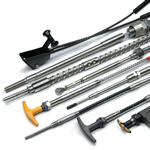 We offer a wide range of throttle cables, control levers and many more parts available if you check our website. 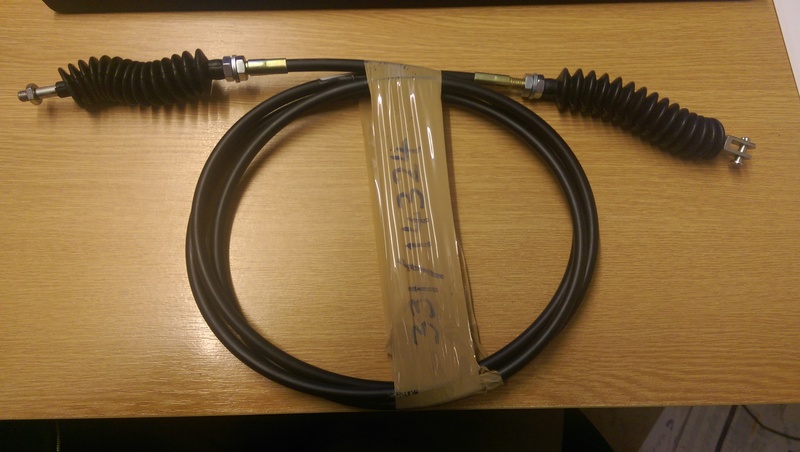 Do you need any Throttle Cables? Well you’ve come to the right place. 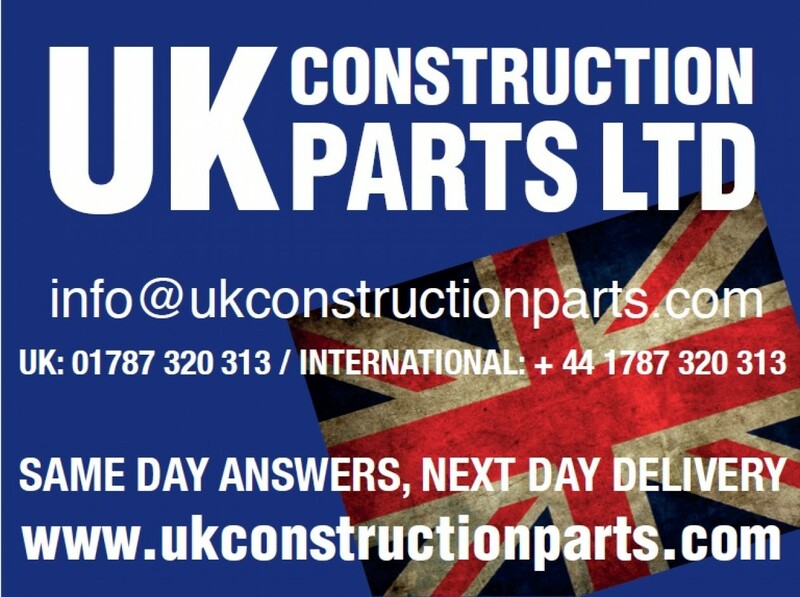 In fact if you need any construction parts you can simply go to our Ebay page where we have loads of things up for sale. 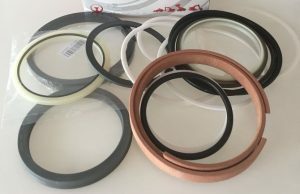 Do you need a seal kit? 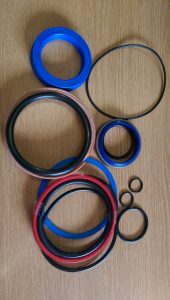 We have aftermarket mini digger seal kits for excavator dipper boom and bucket rams supplied at sensible prices. If you are interested in any seal kits please dont hesitate to contact us: info@ukconstructionparts.com for more information.